Another current-gen PS4 and Xbox One title makes its way to Switch. 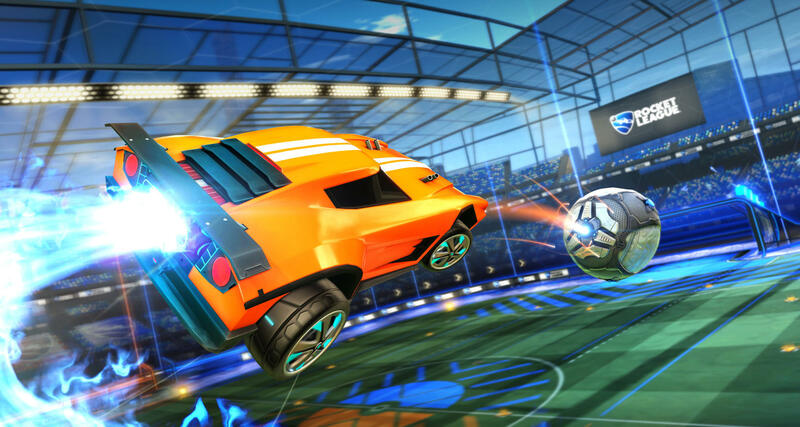 Rocket League is renowned for its super-slick 60fps gameplay. Does that hold true for the Switch version, and to what extent are visuals compromised as a result?